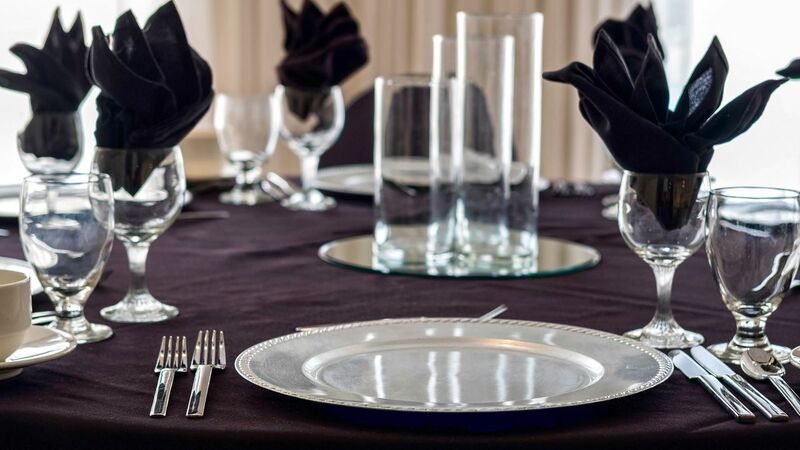 Plan the perfect event at Hyatt Regency Tulsa. 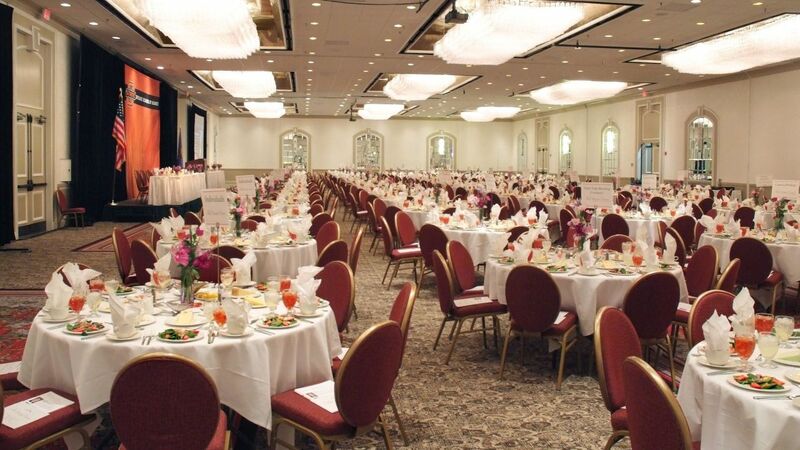 Our Tulsa banquet space can accommodate events of any size. 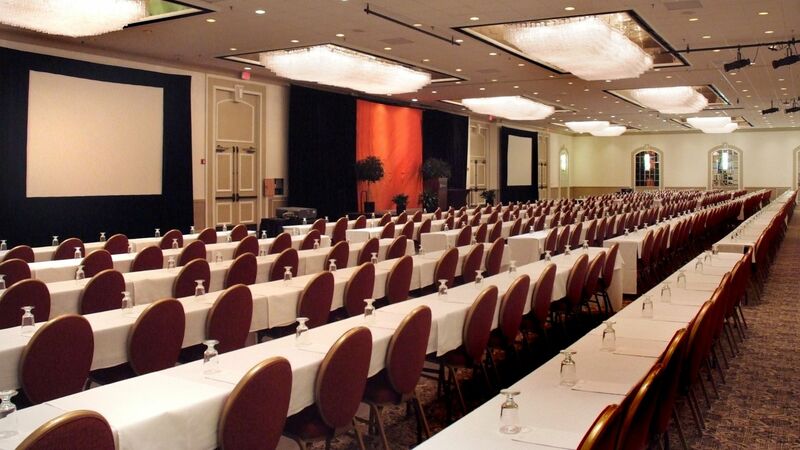 Select from the impressive array of function space available in our Tulsa, Oklahoma meeting and conference facilities. 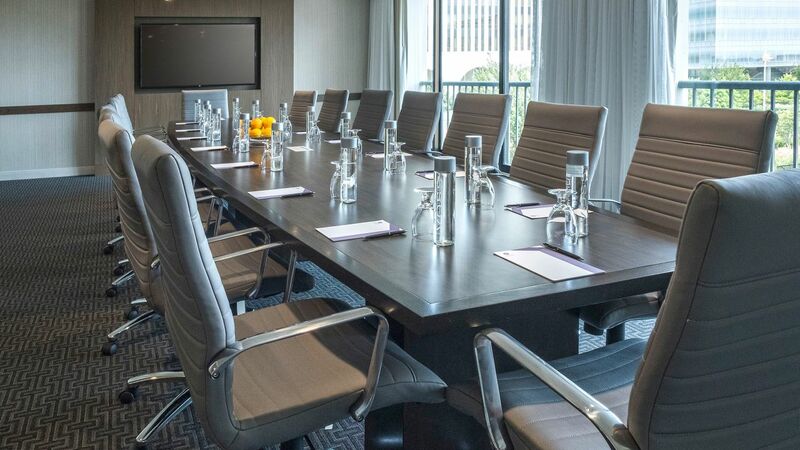 From ballrooms to boardroom; garden space or banquet rooms, our welcoming Tulsa, Oklahoma meeting facilities can be set up in just about any style to satisfy your requirements. 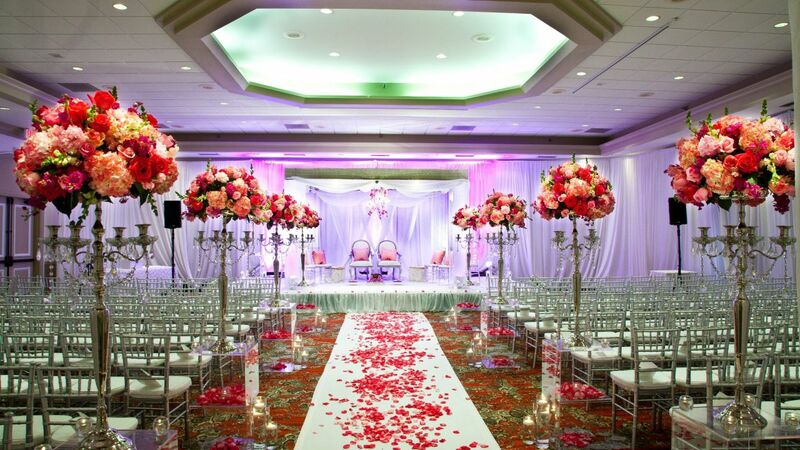 Our Tulsa, Oklahoma hotel is the perfect place to say “I Do.” Memorable venues, professional staff and spacious accommodations await you at the Hyatt Regency Tulsa. Looking for a Tulsa convention center hotel? Host your next Oklahoma conference at the Hyatt Regency Tulsa in more than 38,000 square feet of state-of-the-art space. From the simplest coffee break to the most elaborate themed gala, our experienced staff will dazzle your guests with their creativity and finesse. Choose from an extensive array of options.